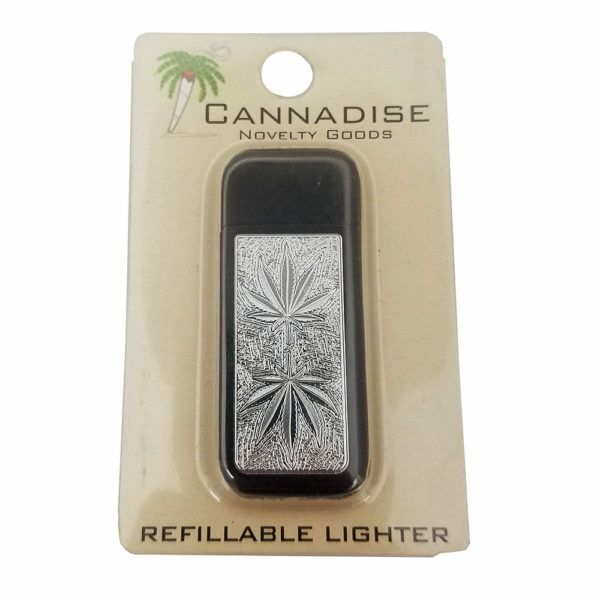 No fire? 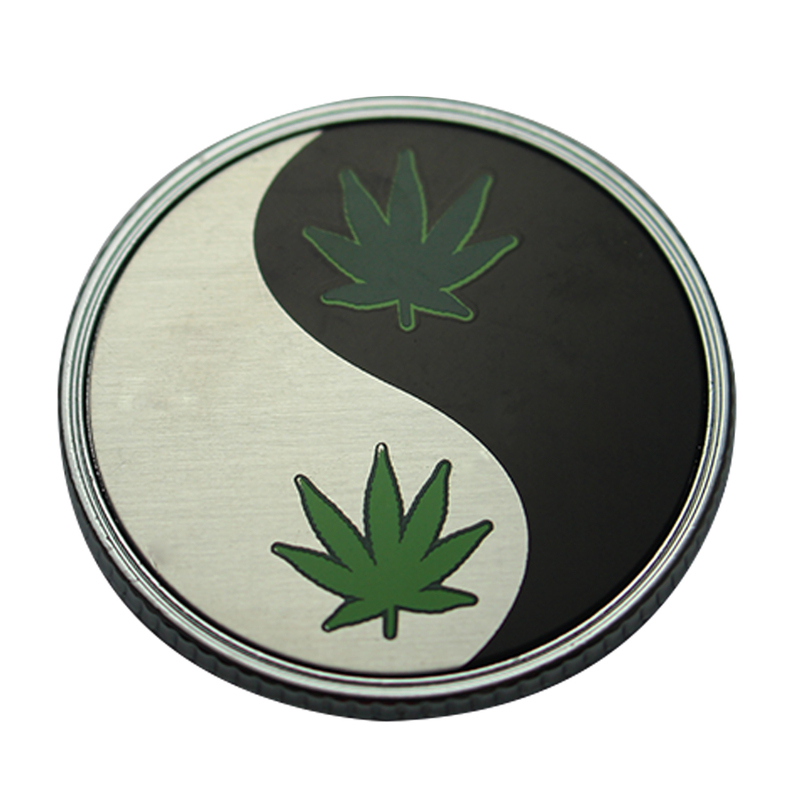 No smoke. 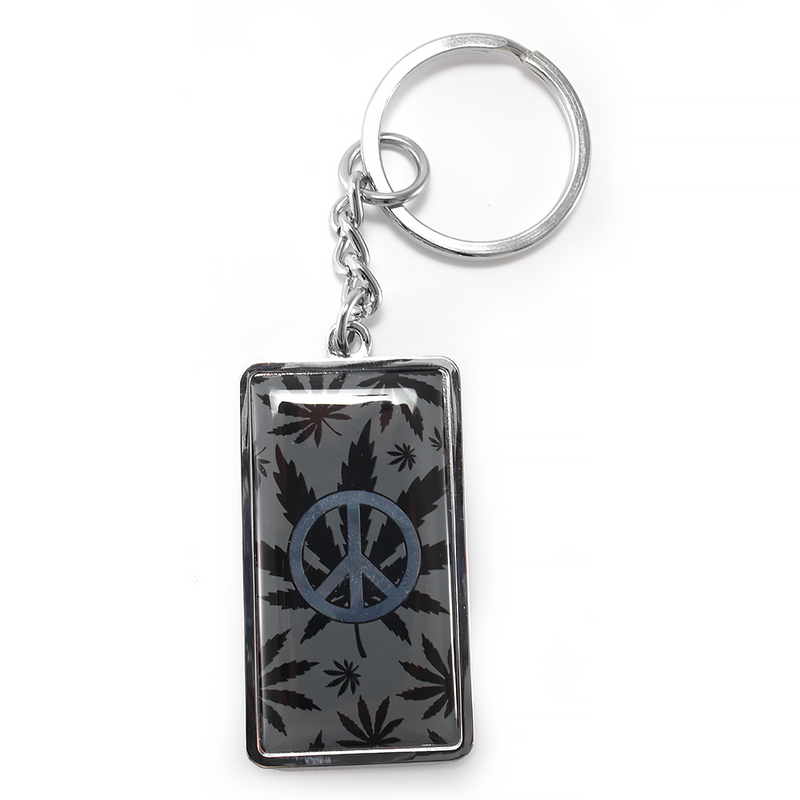 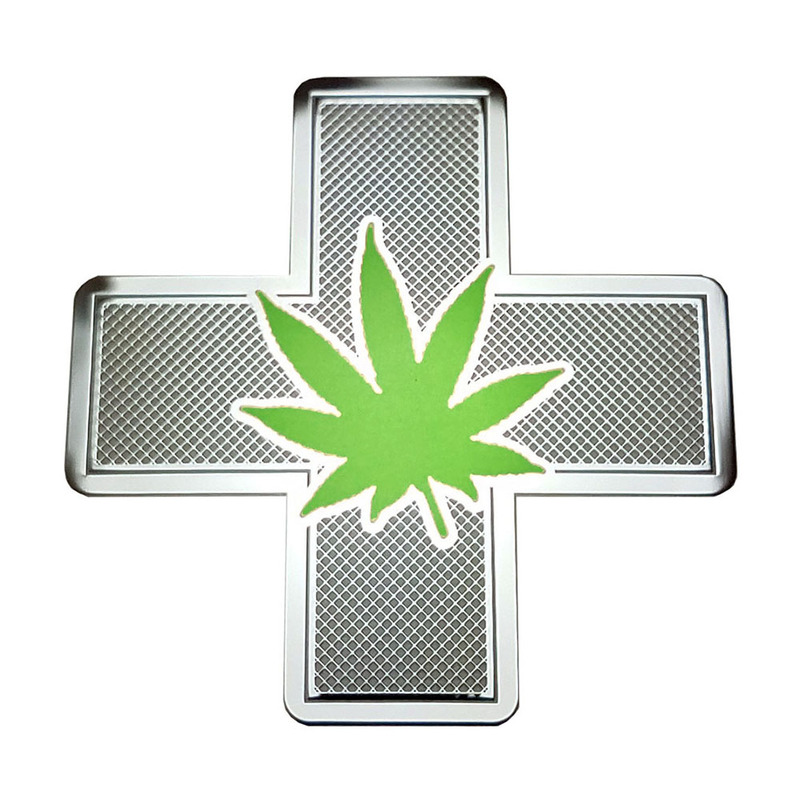 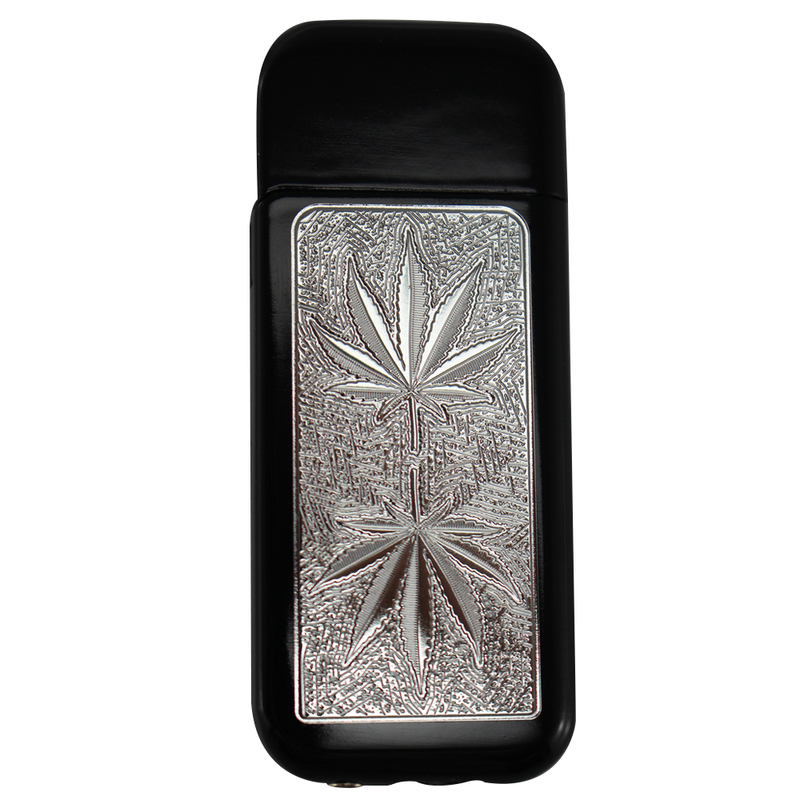 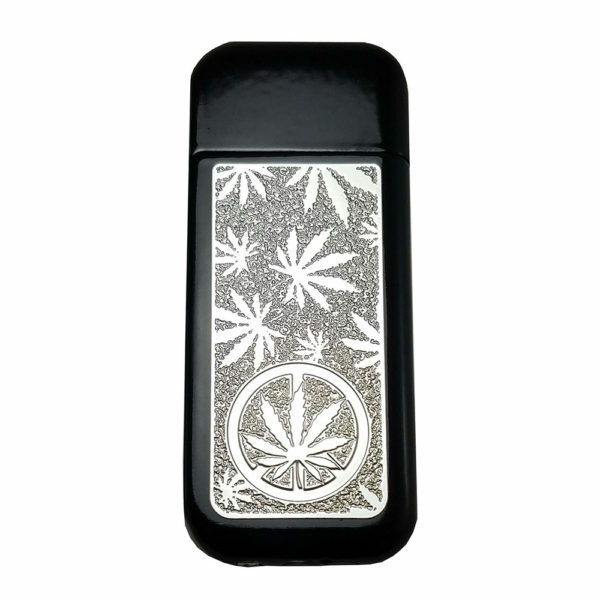 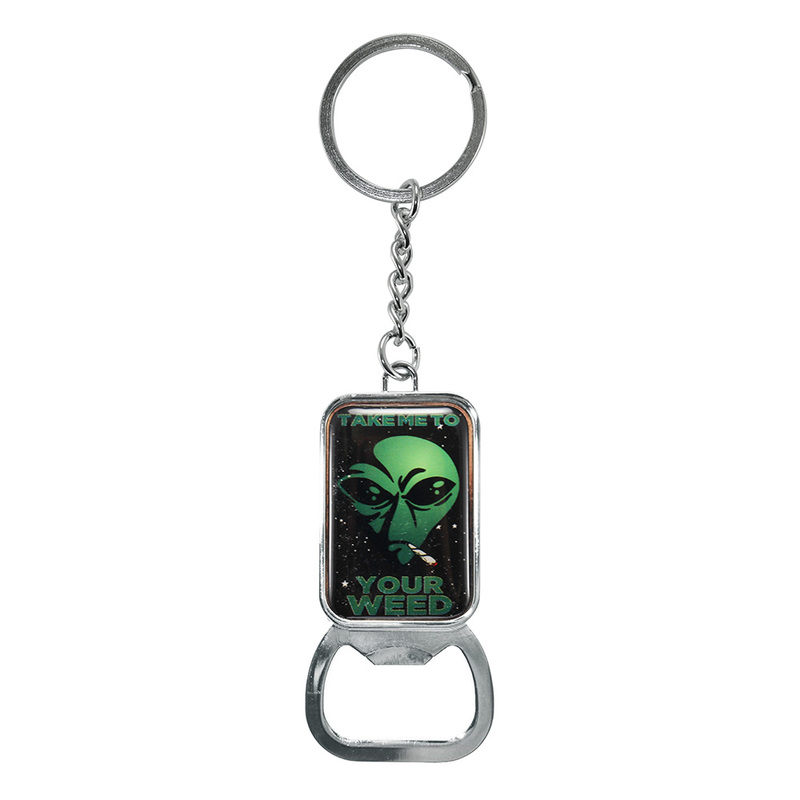 This gloss black lighter is refillable and features a thin metal emblem on one side with Pot leaves and a textured background.